blueberries Archives - Adelaide Central Market: The City of Adelaide's premier food destination. Over 70 traders under one roof. 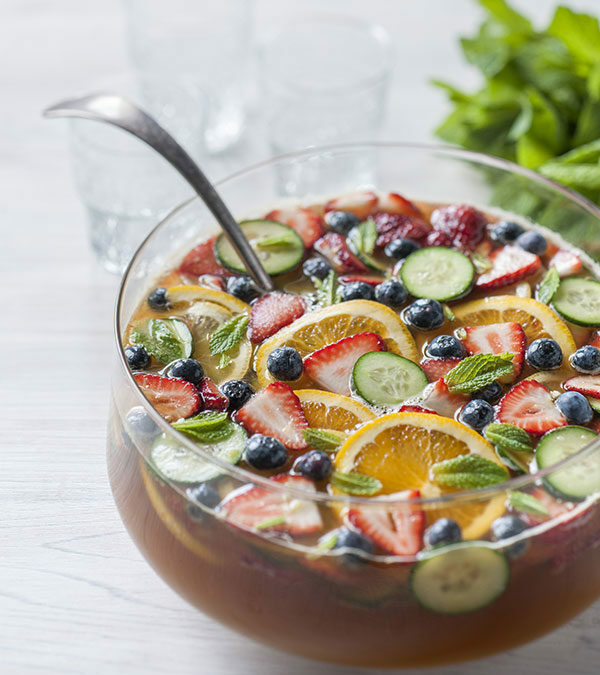 Pour Pimms, gin, ginger ale and orange juice into a large jug or punch bowl, stirring well to combine. 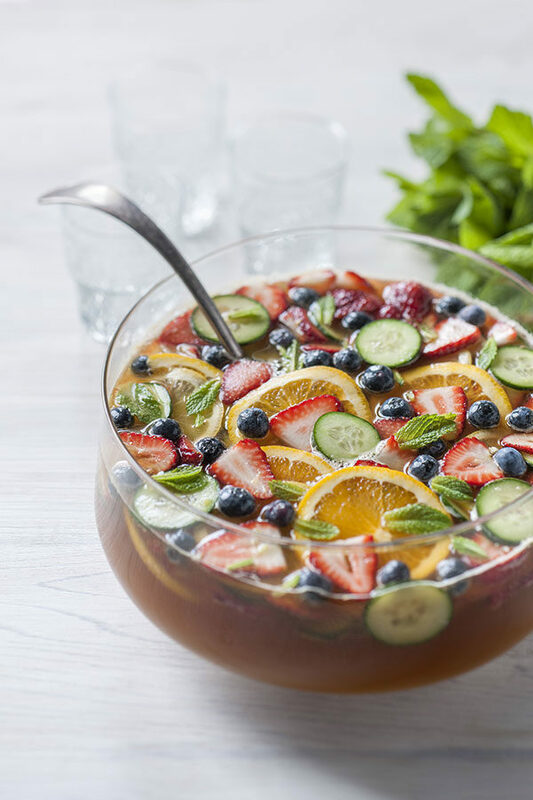 Add slices of orange, lemon, cucumber and strawberries, and sprinkle over the blueberries and mint. To serve, pour into glasses over ice.